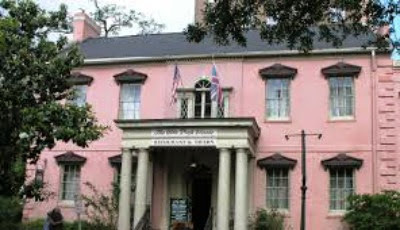 If you have a Girl Scout in your home, a trip to Savannah will certainly win you some Brownie points. 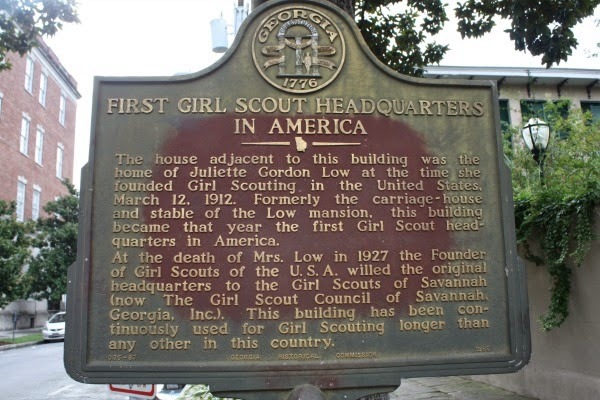 Savannah was home to the Girl Scout's founder Juliette Gordon Low. 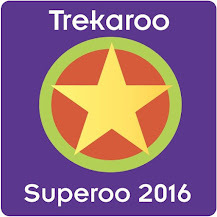 Tours with a Girl Scout theme are available or you can check out sites on your own. While in the city, you can visit Juliette Gordon Low's birthplace and home, the home of Andrew Low where she lived for a time after marrying Andrew Low's son and the Girl Scout First National Headquarters. Since we were only in Savannah a short time, we ended up just stopping outside some of the sites on our own. 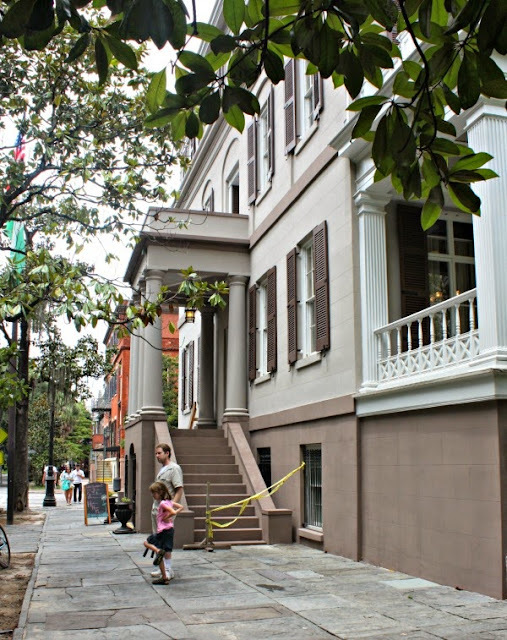 Everything in Savannah is marked pretty well, so you will easily be able to find the sites using a map. 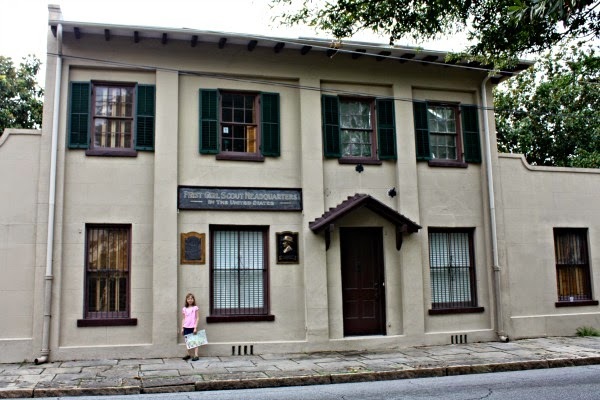 The First Girl Scout Headquarters is housed in what once was the carriage house for the Andrew Low House. So, those two sites are next to each other! The headquarters was closed on the day of our trip, but we stopped for a photo op and to read the sign. Later, we toured the Andrew Low House. To say this tour was magnificent would be an understatement! The Andrew Low House is in amazing condition and each room is full---I mean full---of period pieces. Yes, I was in heaven and the quality and quantity of artifacts definitely kept my daughter interested. 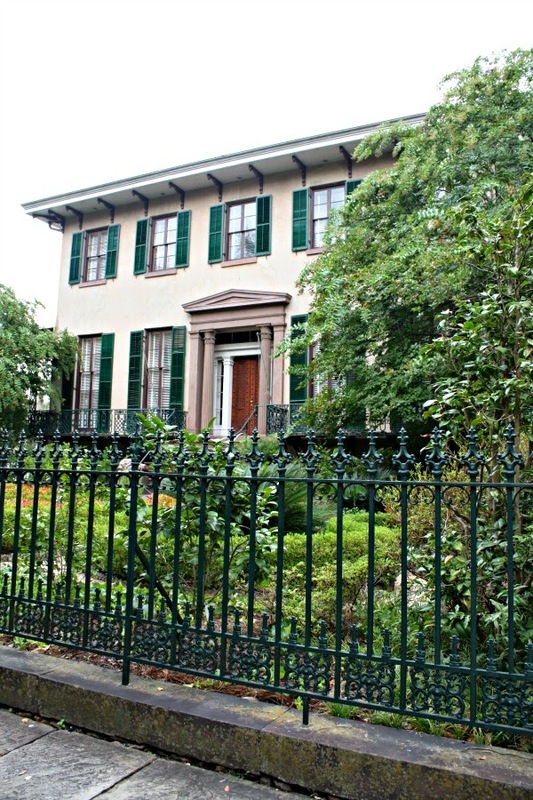 Andrew Low was a successful cotton broker in Savannah. He had his gorgeous home built between 1847 and 1848. The home contains a children's bedroom, a majestic dining room, the Robert E. Lee bedroom that really housed the special guest and artifacts from the family. 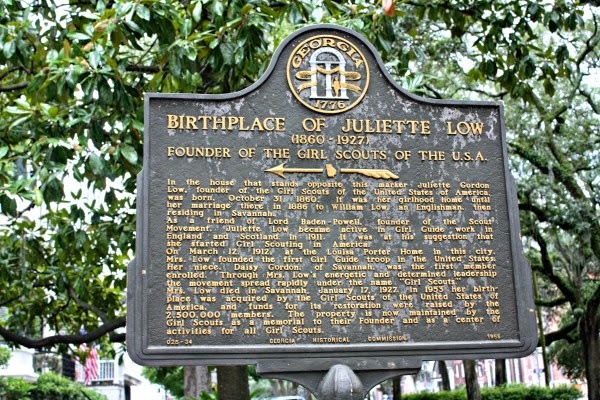 Andrew Low's son, William Mackay married Juliette Gordon--eventual founder of the Girl Scouts. 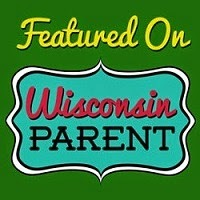 On the tour, you learn about how she decorated the house as a newlywed. She did not spend too much time overall in the home, but when she was gravely ill decided to pass away there. 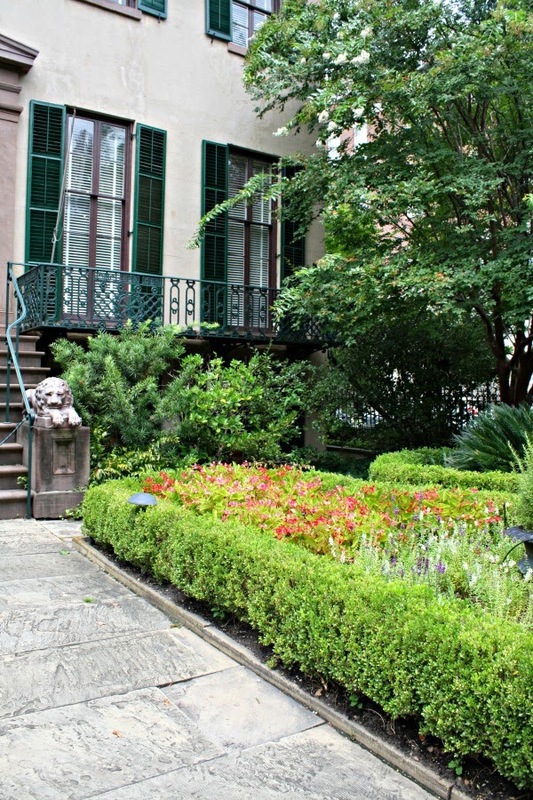 The garden is one of three in Savannah that have maintained their original 19th century plans. If you visit, take some time to observe the garden. After the Andrew Low House, we did amble over to the Juliette Gordon Low House. I have heard that the inside of the home is also gorgeous. However, I think my crew (the hubs and mini-me) can only handle one tour a day. Another time! 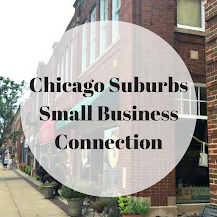 But, we enjoyed taking a look! Our history lesson did not end with the Girl Scouts! 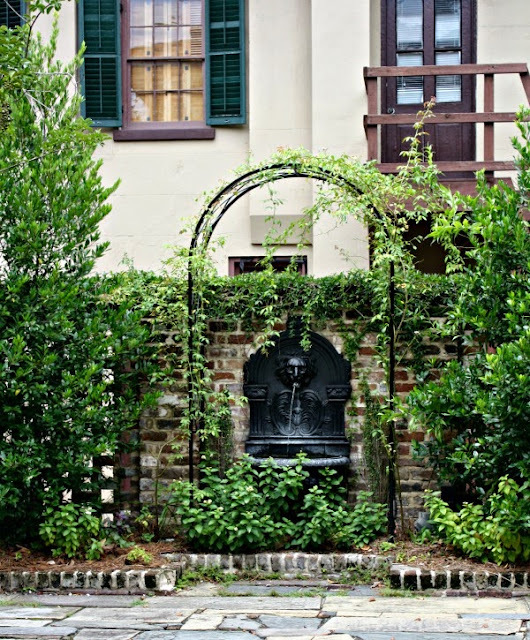 Any history buff would revel in eating inside the Olde Pink House--so we had to indulge! The house dates back to 1771 and was the home of James Habersham, Jr., one of Savannah's founders. The home was the site of secret meetings to aid in our fight for Independence. Today, a visit to the house means a fabulous dinner! 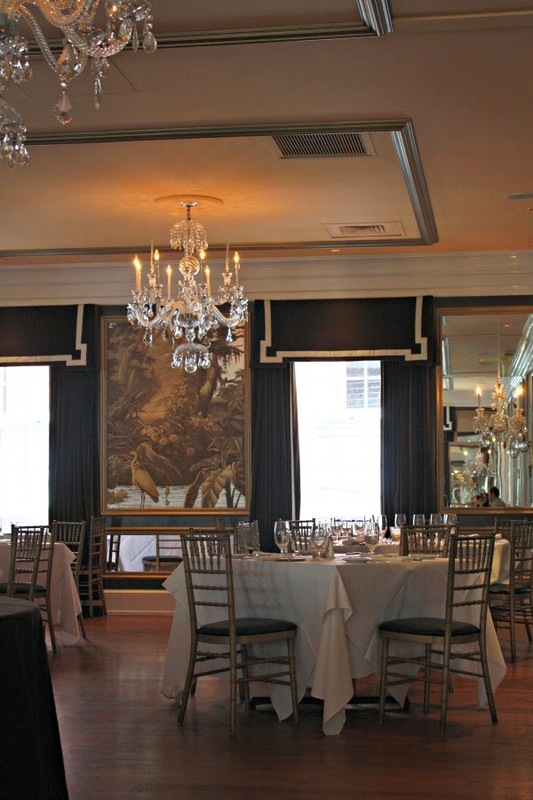 During dinner at the Olde Pink House, you will definitely feel wined and dined. The staff will also encourage you to take a walk through the home and check out the other rooms. Really a wonderful experience and we felt a part of history! Our dining room at the Olde Pink House. As you can see, Savannah has so much to offer and is quite a wonderland for history lovers! 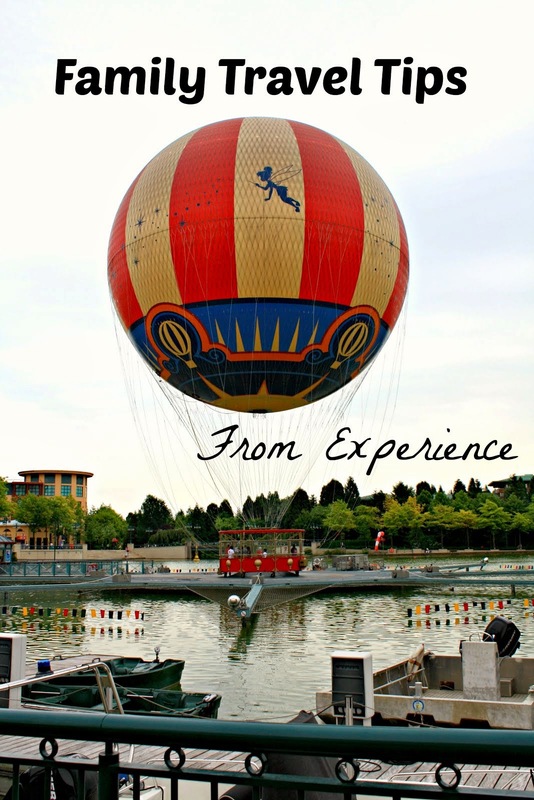 There are so many more avenues for visitors to learn and explore--we have only tipped the iceberg! But, I really think some of the charm of Savannah is to relax. So, instead of rushing through, we took are time. Of course, this leaves things to see so we will be back!